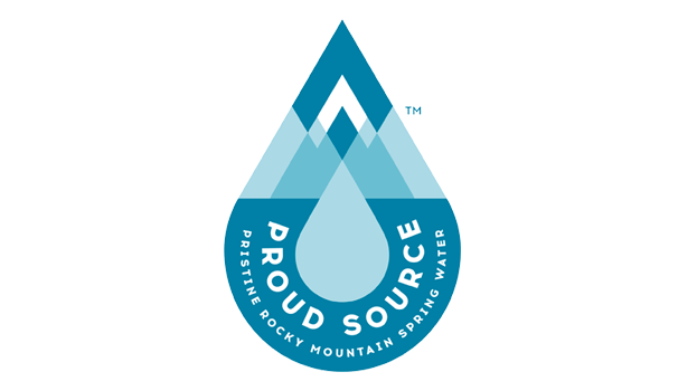 Idaho’s premium alkaline spring water is bottled in a truly sustainable vessel at the source right here in the USA. 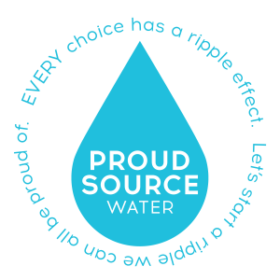 Proud Source Water is proud to call Mackay its home. We look forward to growing with the community of Mackay and help strengthen the local economy. It is our goal to work closely with the local government to help improve the local infrastructure with a focus on local workforce, the school district, and city resources.